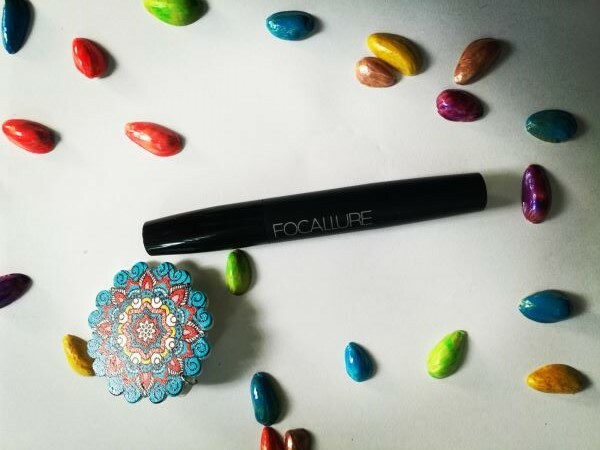 In our one brand special our next Focallure product is Focallure Extra Length and Volume Mascara. For some unknown reason I found Mascara to be the most difficult product to review. Mascara is that only makeup product that will either fail or pass your test in just a matter of few seconds. 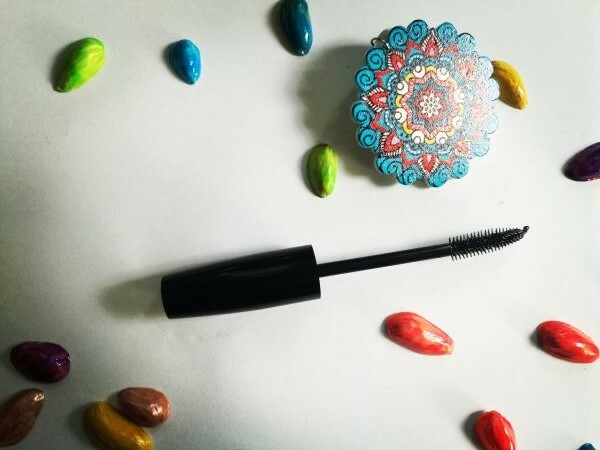 But still for you lovely readers out there, I will try to do full justice with this Focallure Mascara Review. Just like other Focallure products that I have reviewed this one also promises to do it's basic job. A mascara is meant to add volume and a bit lengthen your eyelashes and this mascara does exactly that. When I applied it they volume it provided was great for it's price but can't say the same for length. I didn't notice any extra length than before in my lashes if there was any it was really minimum. Again this also just like other Focallure products come in a very sleek packaging. It comes in a black box which says Mascara on it. And as soon as you open it, there's that Mascara, no gimmicks at all. In my opinion, the texture of the mascara is on the smooth side, the consistency is liquid enough not to clump on the eye lashes. The mascara also does dry around quickly on the brush and it is also not fluid enough to left streaks as soon as you pull the wand from the tube. This mascara has a nice mediocre consistency and the color is a nice pigmented jet black.